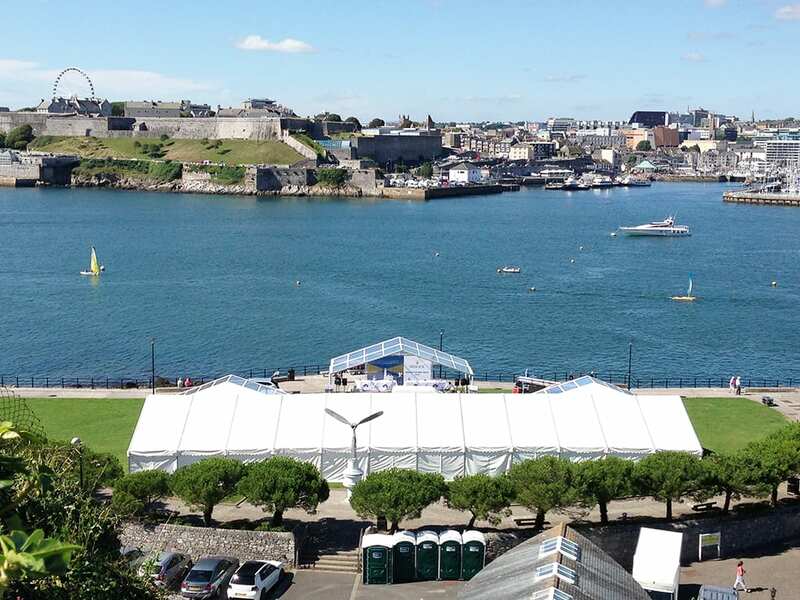 Corporate marquee hire is increasingly popular enabling businesses to create their own bespoke venues as well as marquees providing solutions to operational challenges. 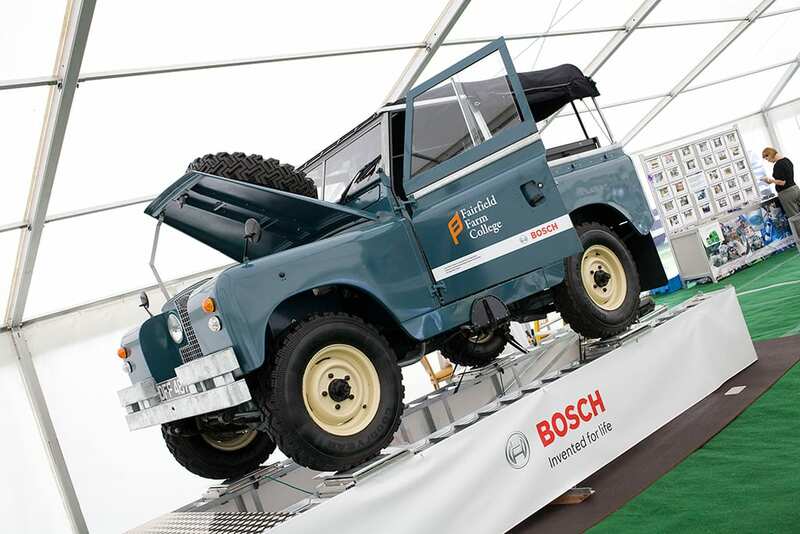 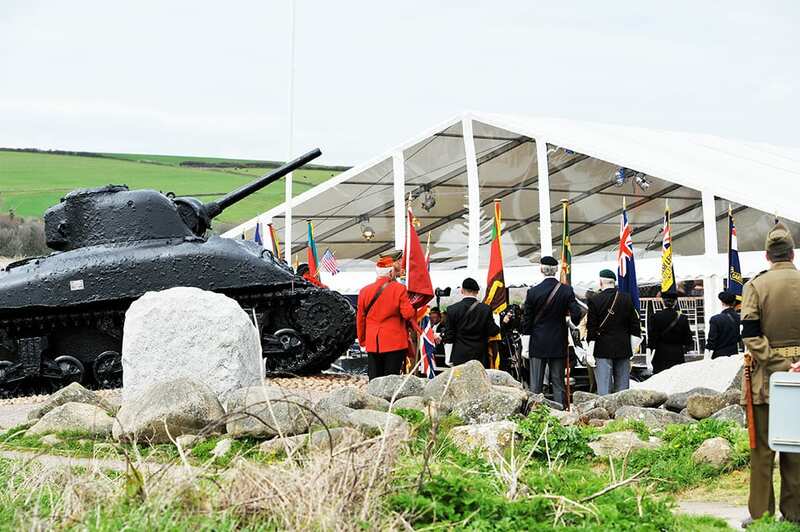 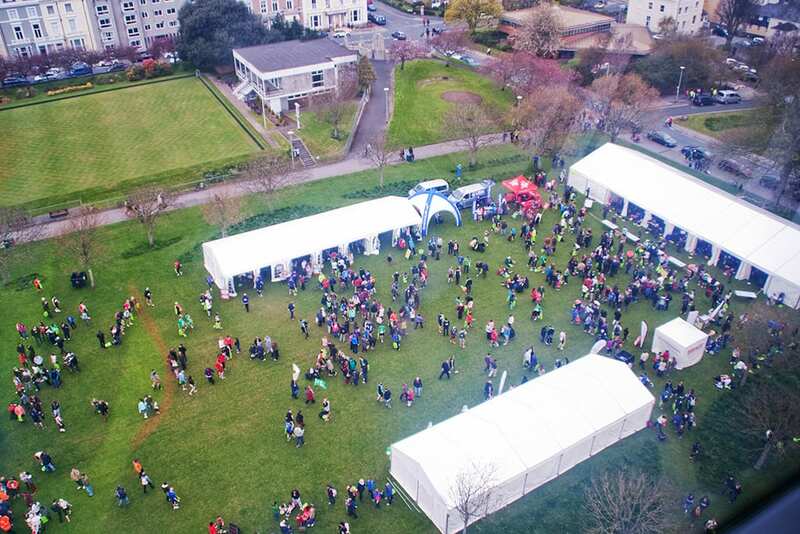 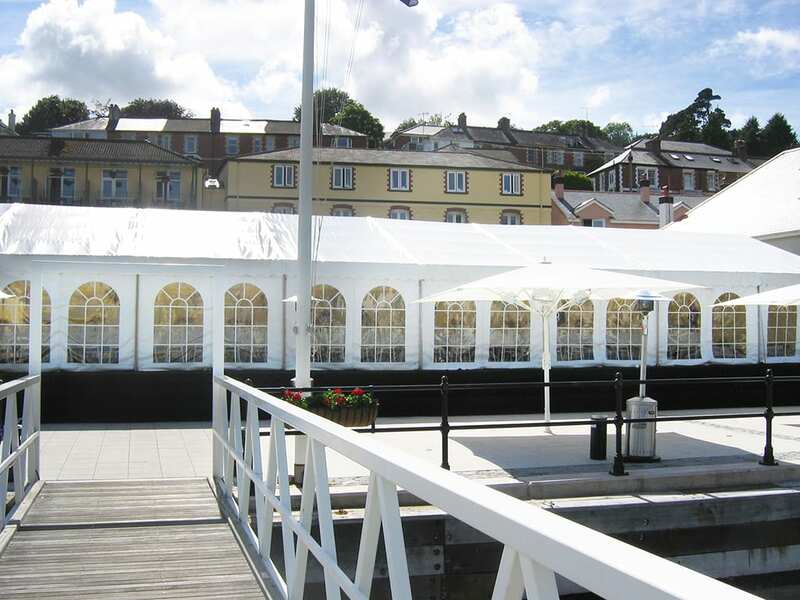 We have provided marquees for conferences, product launches, exhibitions, award ceremonies, passing out parades, annual dinners, large public sporting events, charity functions and temporary storage. 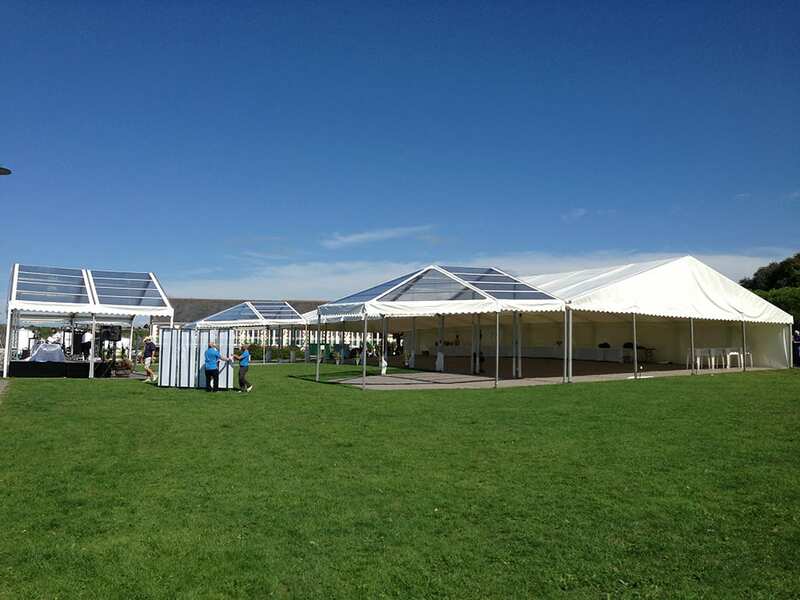 A marquee gives complete management of your event in terms of location, size, shape and guest numbers and where corporate style is paramount, a marquee gives you the ability to ensure that your company branding and style is prominent. 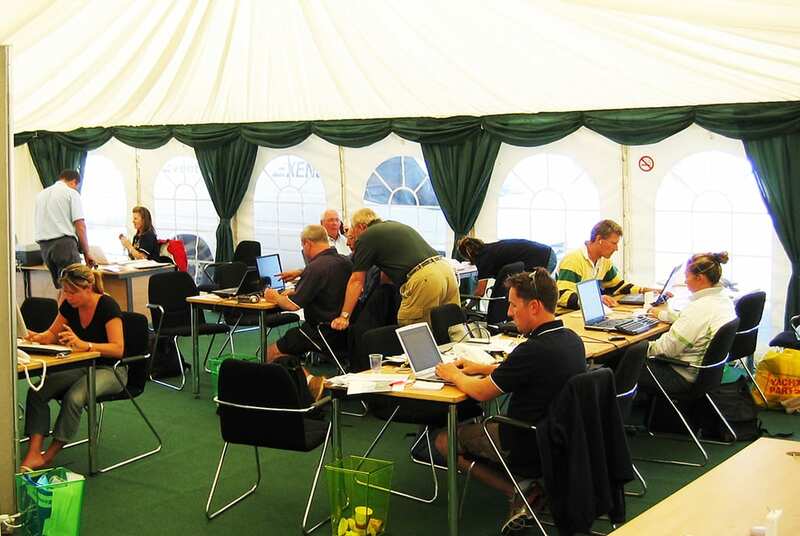 We understand that each event will have different objectives to fulfil and will work with you to create the right structure for your event and budget. 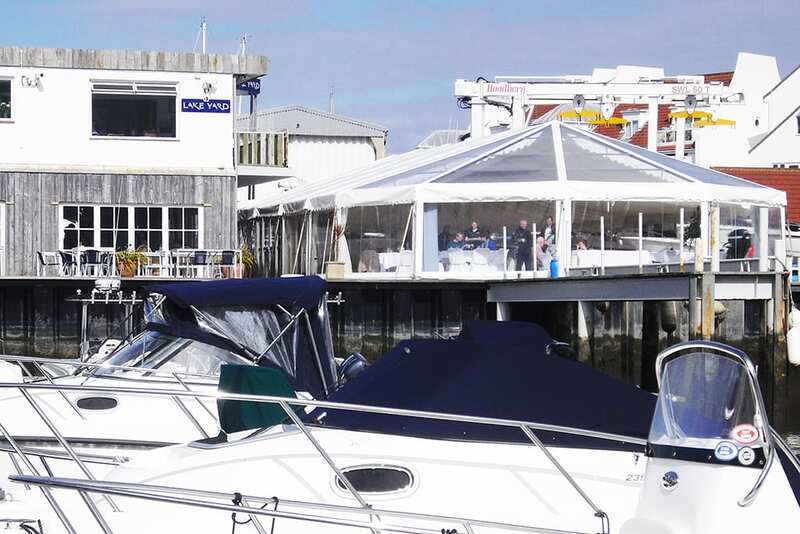 Interior decors are a key part of creating the right look – our flat linings lend themselves to corporate events as they provide clean lines and a formal contemporary interior to the marquee. 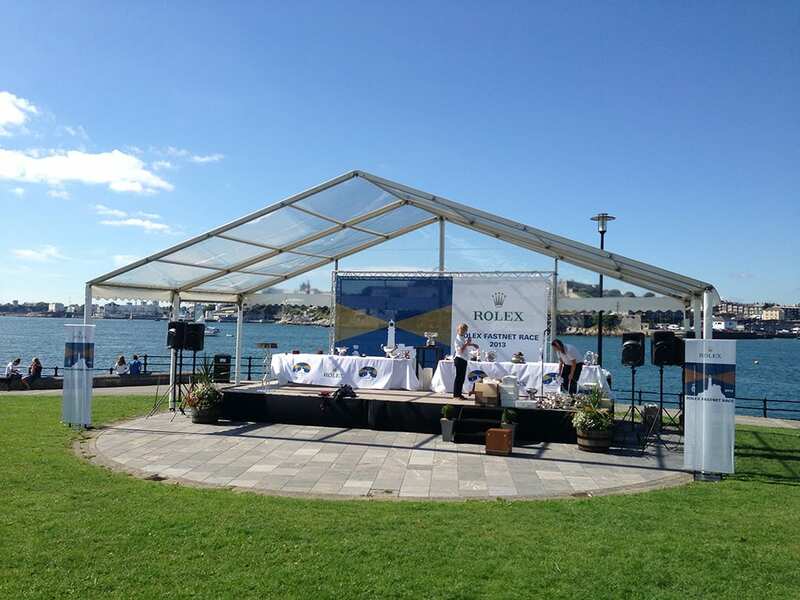 And if corporate style is integral to your event then ‘tack on’ linings can be made to order and branded as required.